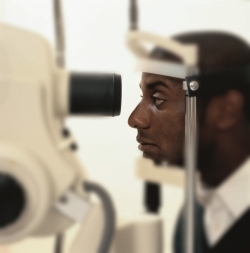 Our world-renowned retina specialists are on the forefront of both treatment and research of retinal diseases, permitting them to offer both established and newly emerging options for management of age-related macular degeneration (AMD), diabetic retinopathy, inherited and acquired retinal diseases and tumors. 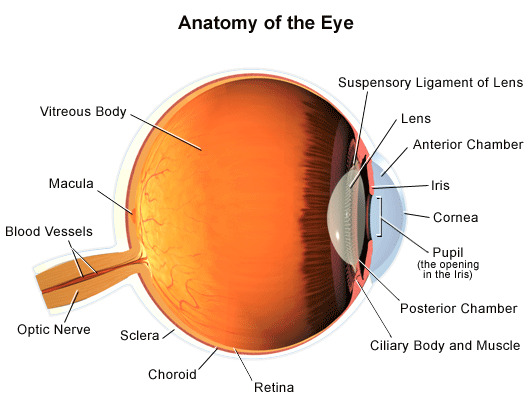 The Retina is a light-sensitive nerve layer that lines the back of the eye. The retina senses light and creates impulses that are sent through the optic nerve to the brain.